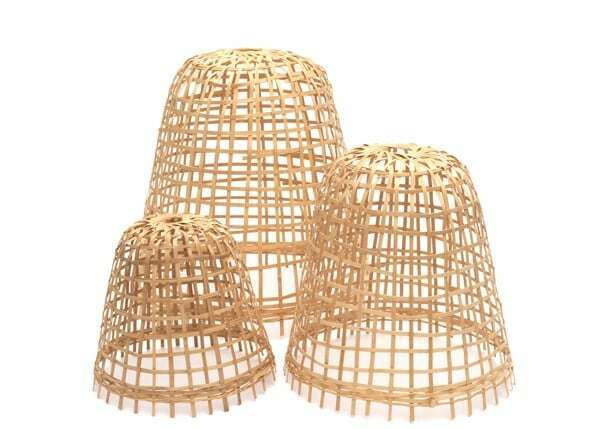 Cover slightly tender plants with these attractive bamboo cloches and help protect them from light frosts and chilly winds. When the temperatures really start to drop, line them with straw or fleece for added insulation. They are also great for protecting seedlings and smaller plants like strawberries from being eaten by birds, rabbits and deer. Got this to protect a potted plant from my cats! It seems to work okay. Looks really attractive in the vegetable beds. The downside is storing them over winter not sure how long they would last being kept outside. 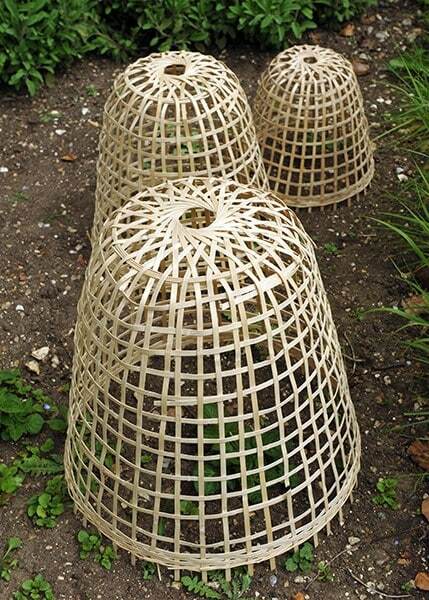 I bought these cloches to complement other attractive ones in my garden. They have been much admired by passing neighbours. However, in addition to their attractive appearance, they have been extremely functional; the airiness means that in addition to protecting young plants from wildlife they facilitate watering and sunshine. 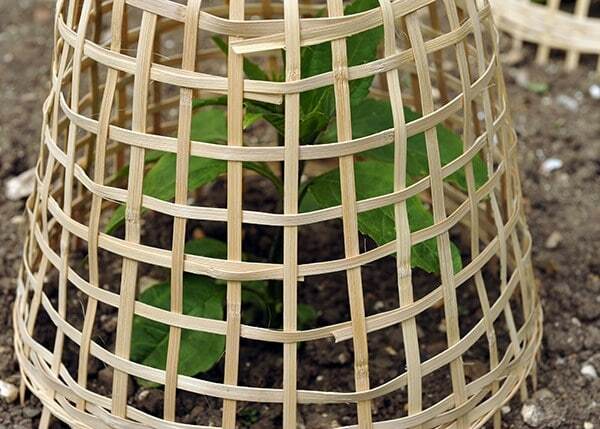 Very useful for protecting your crops from the birds. They do need to be staked to withstand the wind though, so make sure you have some pegs to anchor them. 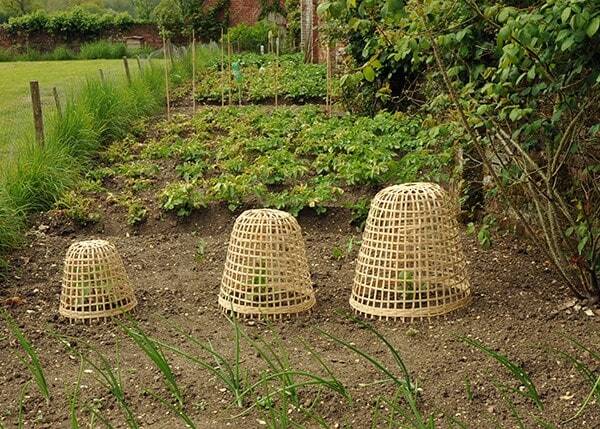 These cloches looked fabulous in the garden last winter, an enormous improvement on ghostly, messy fleece wraps. Many people commented approvingly. I lined them with fleece as per the Crocus' suggestion and pegged them down with tent pegs. 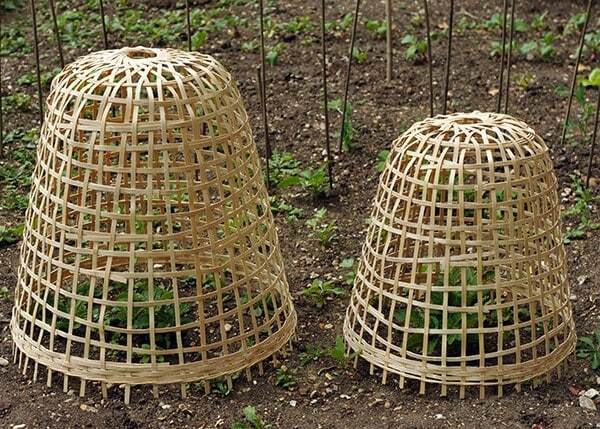 Removing them in the spring, the bottom tore slightly but they are reusable for this coming winter. Storage is the biggest problem, they are bulky! They look architecturally interesting next to my box plants, but I have pegged them down using tent pegs. They are light, easy to move and cheaper alternative to the wire ones. How do these fare in rain? Hello there. 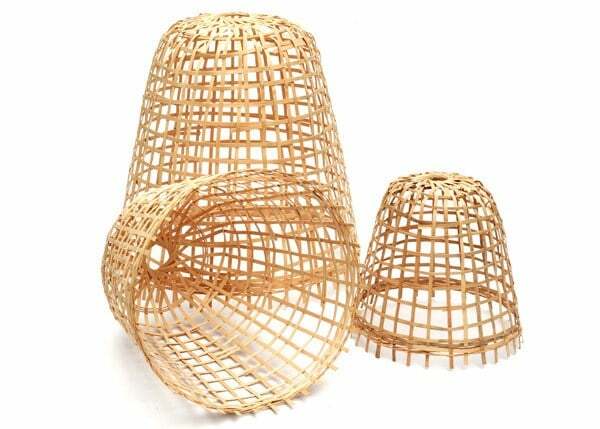 While bamboo is fairly weather resistant, to prolong the life of these cloches we'd recommend storing them inside in winter and prolonged periods of wet weather. They should give you at least a good couple of seasons of use.